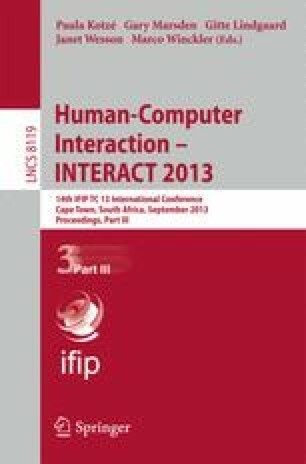 This paper presents the outcome of a study that investigated the relationships between technology prior experience, self-efficacy, technology anxiety, complexity of interface (nested versus flat) and intuitive use in older people. The findings show that, as expected, older people took less time to complete the task on the interface that used a flat structure when compared to the interface that used a complex nested structure. All age groups also used the flat interface more intuitively. However, contrary to what was hypothesised, older age groups did better under anxious conditions. Interestingly, older participants did not make significantly more errors compared with younger age groups on either interface structures.